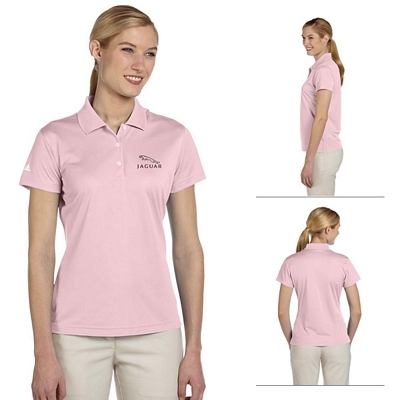 At The Executive Advertising, we carry a variety of customized ladies apparel. 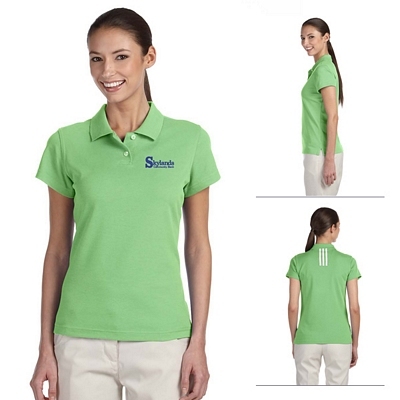 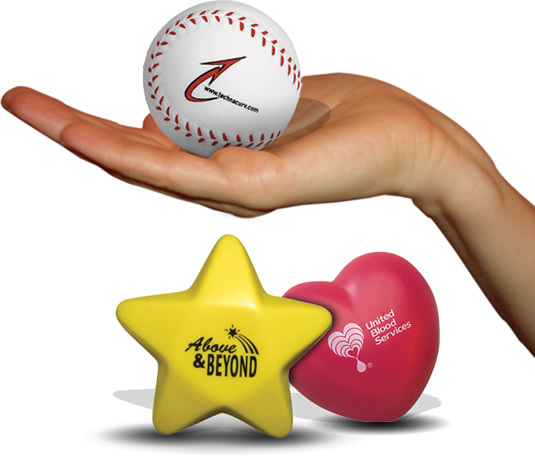 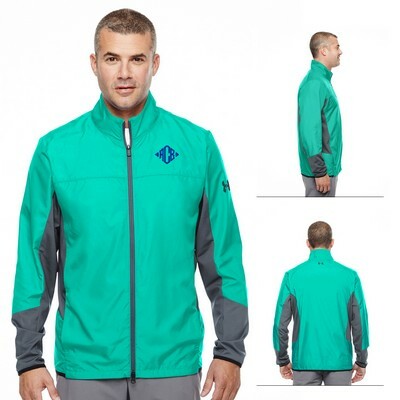 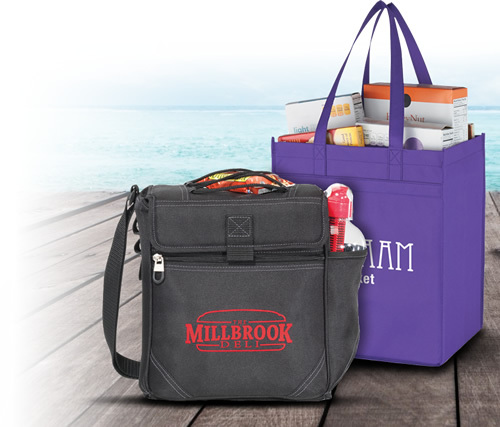 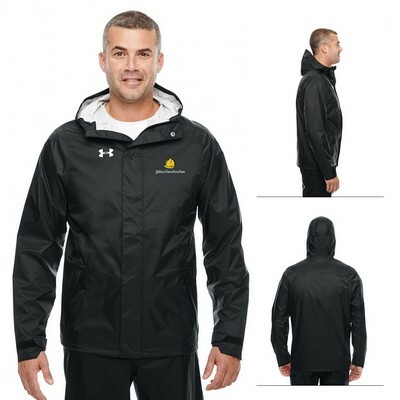 This promotional ladies apparel will look great with your logo on it, and it will fit great, too. 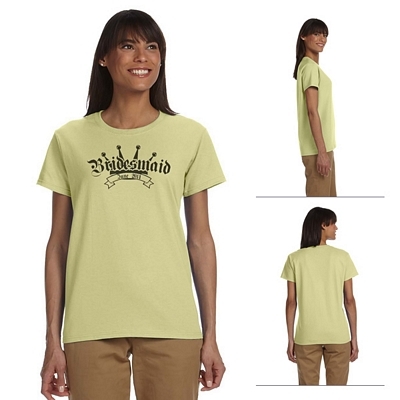 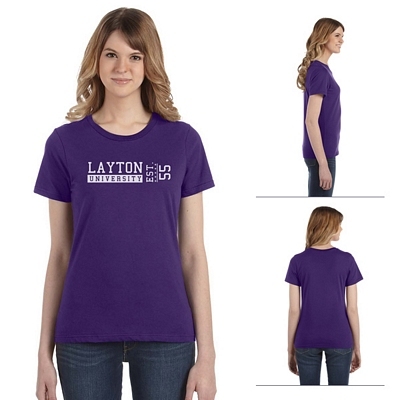 From t-shirts to dress shirts, we have the custom women’s apparel that you need. 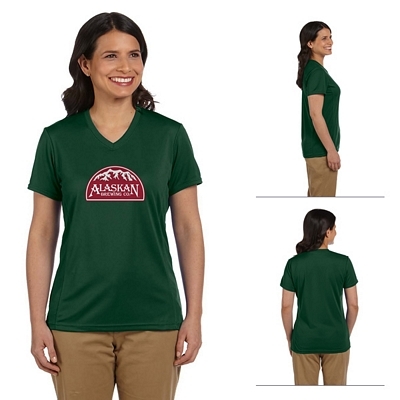 Look through all of our apparel categories to learn more about our customized women’s clothing. 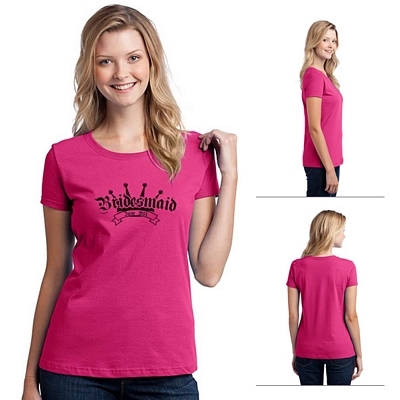 With such a wide selection of customized ladies apparel, you are bound to find something that will work for you. 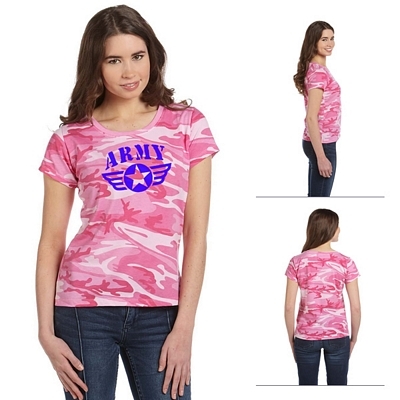 We have a great selection of custom women’s dress clothing. 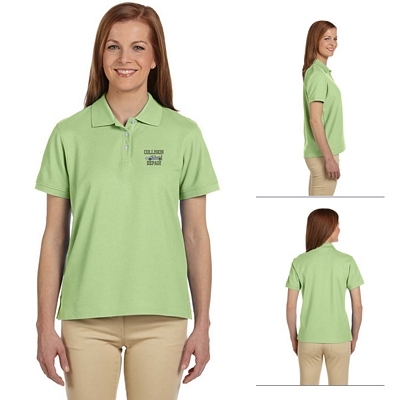 We have embroidered ladies polos and logo women’s dress shirts. 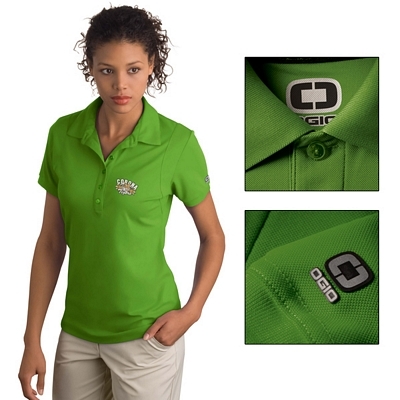 These customized ladies dress shirts will fit great and look great in the office. 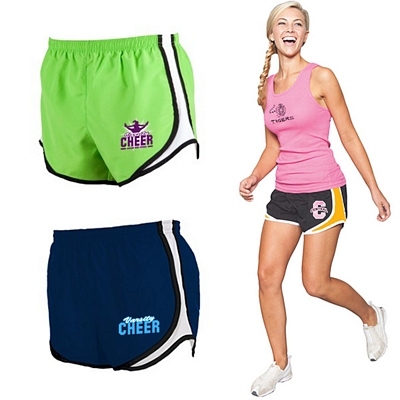 We also have promotional ladies activewear that is great for wearing while exercising. 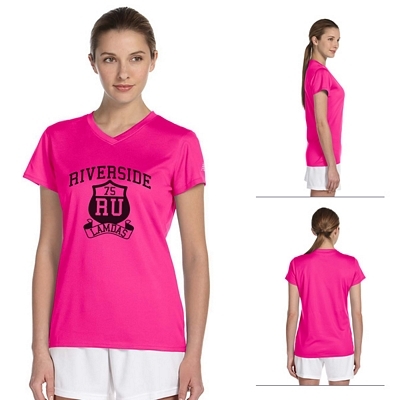 We have logo ladies moisture wicking shirts that will keep you cool when you sweat. 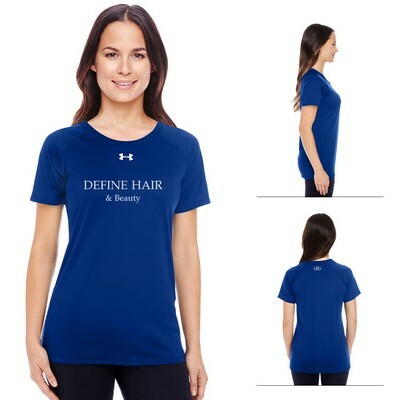 These screen printed ladies shirts are especially great for fitness companies or gyms. 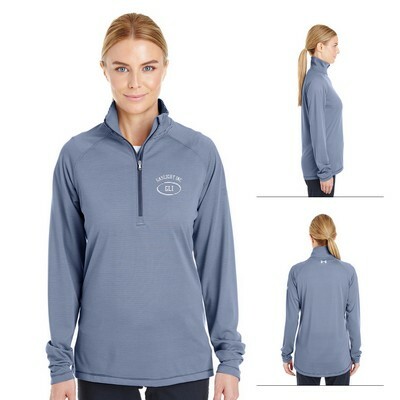 We also have a nice selection of women’s outerwear. 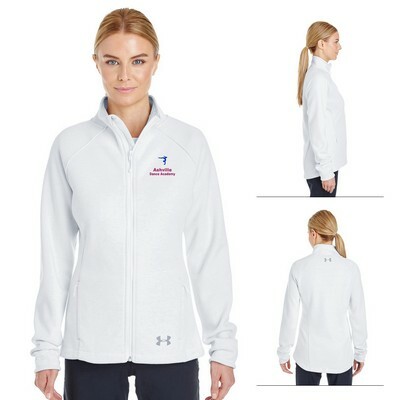 Our customized ladies jackets will look great with your company’s logo, and they will help keep your workers warm in cold conditions. 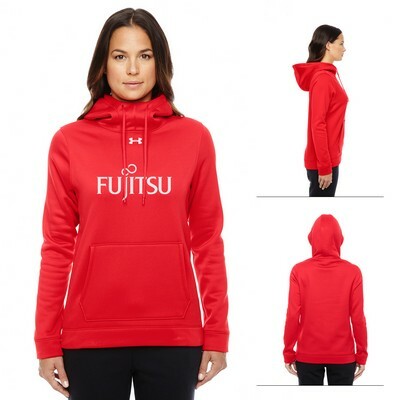 You should also check out our logo ladies sweatshirts. 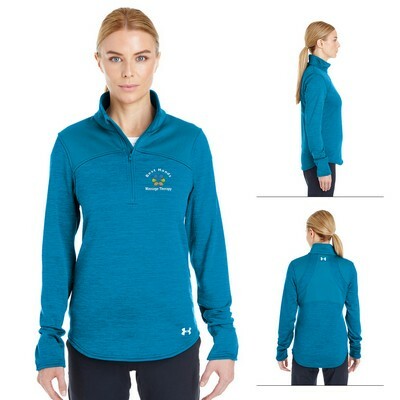 If you are looking for soft and comfortable clothing to wear around the house, then our customized ladies sweatshirts are the way to go. 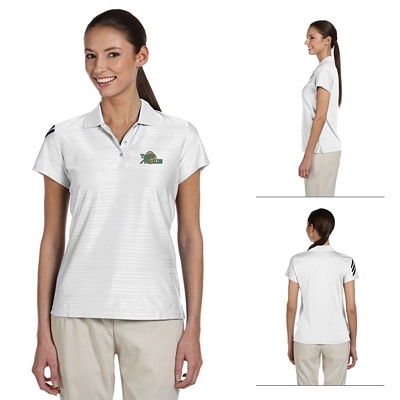 Keep in mind that the more logo ladies apparel you order at once, the more you save. 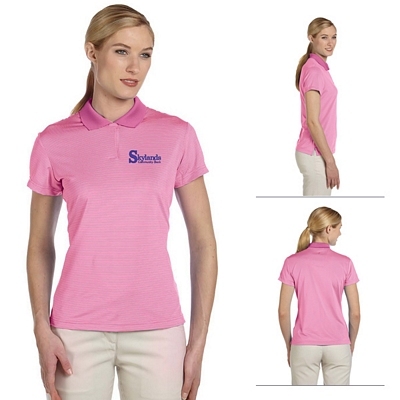 Give us a call if you have questions about our embroidered ladies apparel. 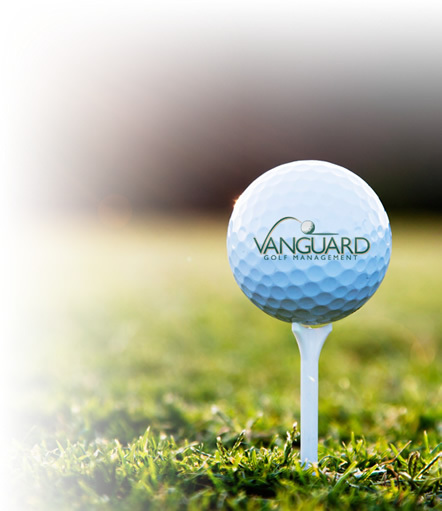 We will do our best to answer any questions that you may have. 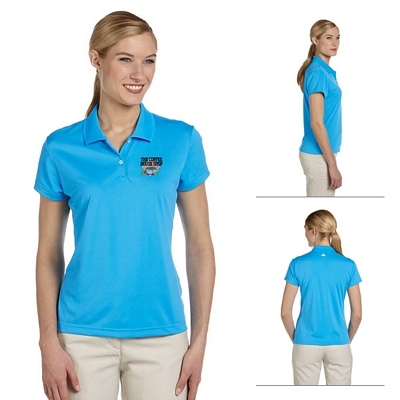 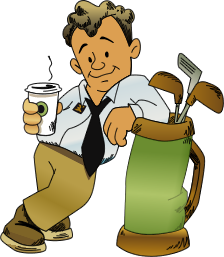 In addition to no setup fees, we also offer a price match guarantee on our promotional ladies apparel. 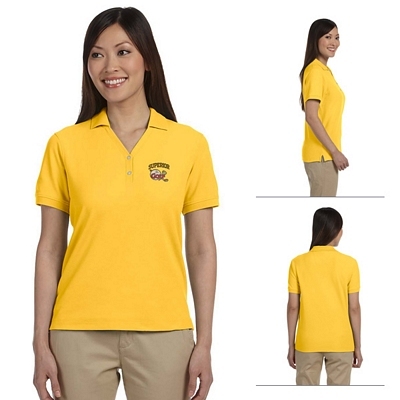 This will help you save even more money on your order. 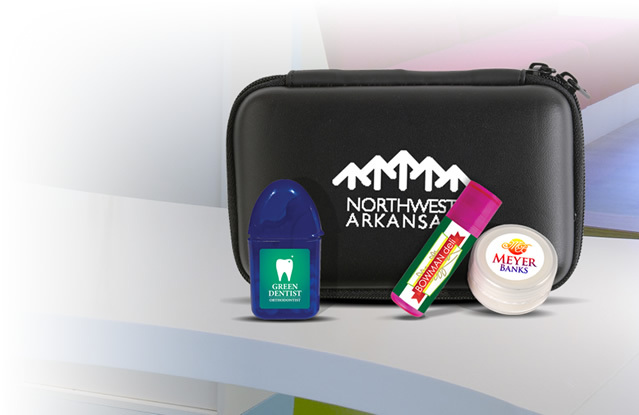 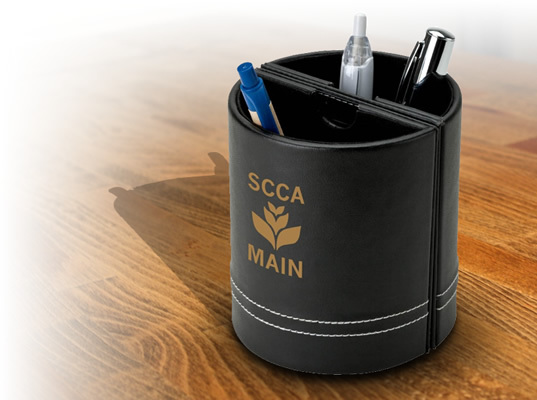 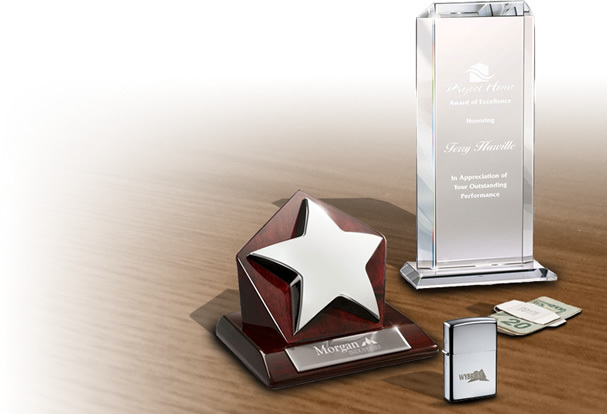 At The Executive Advertising, we strive to provide our customers with the best promotional experience possible, and we will be there to help you throughout the entire ordering process. 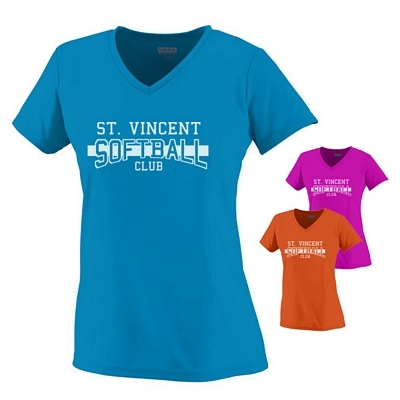 Order your custom ladies apparel today!